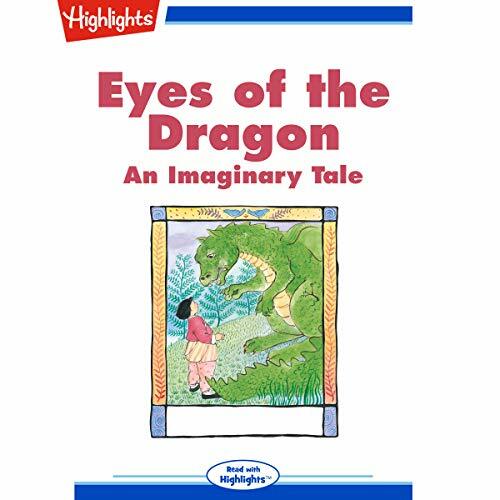 Mostra i risultati per autore "S. E. Phillips"
Long ago in China, a grateful dragon repaid a young girl's kindness with the gift of sight. Wall Street’s focus returned Tuesday to a fast-escalating trade war and the damage it could do to business confidence and economic growth. Global stock benchmarks and commodity prices fell. "Stocks Fall as Wall St. 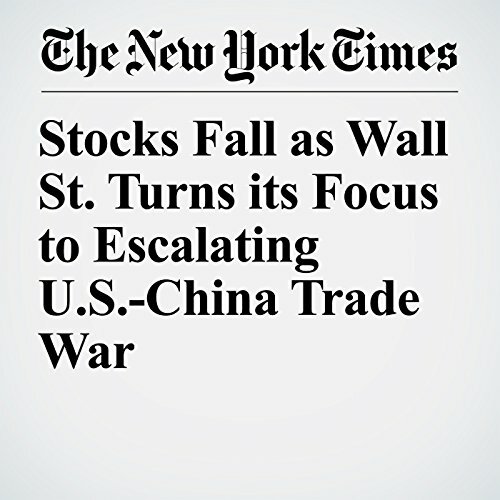 Turns its Focus to Escalating U.S.-China Trade War" is from the June 19, 2018 U.S. section of The New York Times. It was written by Matt Phillips and Prashant S. Rao and narrated by Keith Sellon-Wright. Stock Market Decline Provoked by Italy’s Political Anxiety Spreads to U.S.
Stock markets in the United States slipped in early trading on Tuesday, amid concerns that growing political uncertainty in Italy could weigh on global economic growth and reignite questions about the stability of the European single currency. 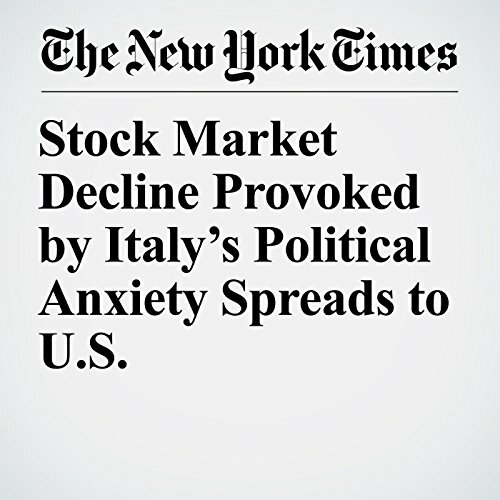 "Stock Market Decline Provoked by Italy’s Political Anxiety Spreads to U.S." is from the May 28, 2018 Business section of The New York Times. 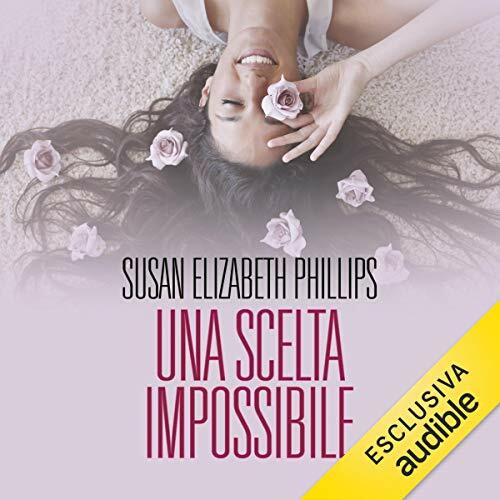 It was written by Prashant S. Rao and Matt Phillips and narrated by Fleet Cooper.